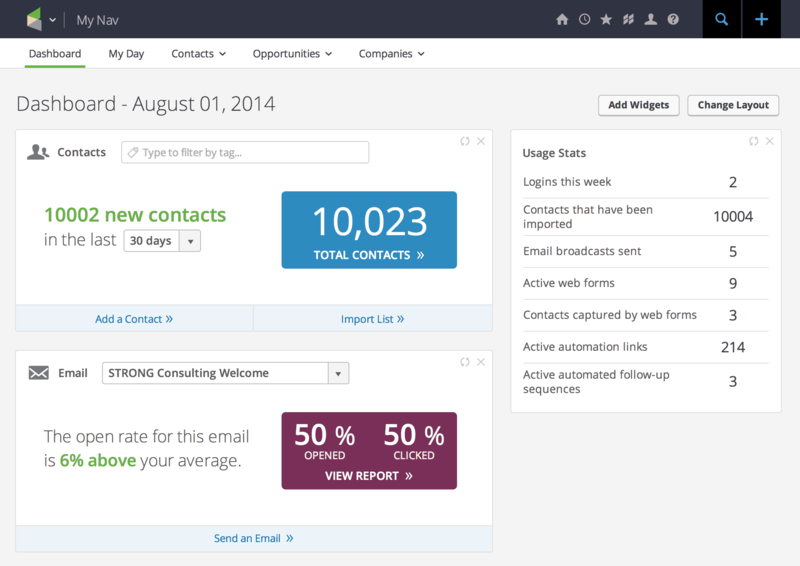 Infusionsoft Review - Is This The Best CRM & Marketing Tool For You? For the past few years, new SaaS solutions (software-as-a-service) have been constantly popping up day after day. The marketing automation software industry also saw big changes in landscape. An industry that was once dominated by a couple of mammoths now swarms with a bunch of different alternatives offering significantly different value propositions at significantly different price points. One of the giants in this space is Infusionsoft, and that’s what I’ll be covering in this post, a full Infusionsoft review. The problem with having so many alternatives is that the decision-making process gets a lot more complicated. You’re not just comparing a couple of, more or less, the same solutions at different price points, but the vast variety and differences in value propositions kinda force you to start nit-picking. Do you need all those features or should you settle for fewer features at a lower price point? Do you go with the big name that’s been around for a decade or the new kid on the block that’s only been around for a few months but claims to offer the same features as the big dogs but for half the price? In real life, these are common questions when shopping retail or virtually anything for that matter, but for online marketing tools, there was a time the market was nowhere near as crowded as today and solutions were limited, so less nit-picking and decision making was generally involved. You want to do this? Buy that. Need to do that? Buy this. Not the case anymore. 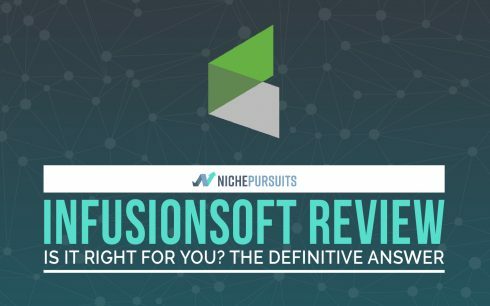 It’s important to note that while I was doing the research to write this post, I stumbled upon a lot of outdated Infusionsoft reviews. This is mostly because the folks at Infusionsoft have been making a lot of BIG changes very recently (less than 6 months from the date this post was first published, which renders most reviews in 2017 or even early 2018 outdated). So a word of caution, if you’re looking for a reliable Infusionsoft review, read the ones published after the first 3 months of 2018. This review will contain up to date facts, so hopefully, this makes your job a lot easier! The company was founded in 2001 by three people: brothers Scott and Eric Martineau and Clate Mask. The company set off as a startup based in Mesa, Arizona. In 2004, they wrote a script for sales leads automation, and that later became the foundation for their SaaS product range. Since their inception, they've set out to target the small business owner. 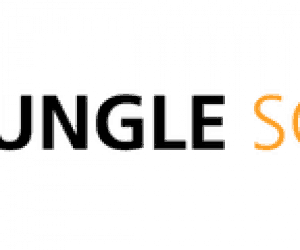 In 2014, the company concluded its Series D funding, raising a total of $125 million. Today, Infusionsoft boasts more than 145,000 customers worldwide according to their website. A lot of people mistakenly compare Infusionsoft to popular Email Service Providers (ESPs) like Aweber, GetResponse, ConvertKit and MailChimp. This is not entirely a “mistake” though as Infusionsoft’s most popular features are actually email marketing automation-related. However, it’s a little unfair to compare Infusionsoft to these other services as Infusionsoft starting plan is often 3-5x more expensive than those. This is because Infusionsoft attempts to offer a lot more than just email marketing services. While the company’s positioning has changed a little over the years, they currently market themselves as an “all in one” marketing and sales solution for small businesses. Some similar solutions actually focus on huge corporate clients with starter plans in the thousands of dollars monthly. Infusionsoft, however, keeps small businesses at the heart of their target audience. The beauty of these modules is that they all integrate with each other tightly. For instance, you could trigger specific email sequences to customers who have bought or haven’t bought a certain product from you, because the marketing automation sees everything that happens inside the online payments/e-commerce module and anything that happens there can be used to trigger or terminate email sequences. You can also do some really complicated if/then/else logic things. For instance, trigger emails for people who have bought something but not the other from you, or people who have signed up to receive your cat newsletter but not the dog newsletter, or those who have signed up to both. You could get as complex as you like with this and the campaign builder will really help you make those dreams come true (we’ll cover the campaign builder later on). Through the CRM module, you could also see your customer’s entire history with you. What they’ve signed up for, bought, emails they’ve received, whether they took the desired action after reading these emails or not…etc. This tight integration and smooth passage of data between modules is probably the second biggest pro to this “all in one” approach, with the first being the price savings you get by going for an all-in-one solution instead of buying each service individually. As I outlined earlier, Infusionsoft recently revamped their whole user interface, subsequently naming their legacy interface “Infusionsoft Classic”. The new interface is undoubtedly much cleaner than the old one and cuts down on the previously steep learning curve. However, there seems to be a lot of missing features as of writing this. It seems that they’re still adding more to it till this very moment and till then, are allowing customers to use the legacy “classic” interface. There are a couple of issues here, however. First off, I saw no easy way to switch to the legacy interface (it has to be there somewhere but it’s not obvious, at least not to me). For an interface that’s still “incomplete”, it shouldn’t be the default interface people land on, in my opinion, and even if it is, they should make switching to the classic interface more obvious because it’d be ridiculous to have to contact support just for that reason. The images below show the old and the new interface respectively. The biggest change other than the colors is the nav bar, which has now been transposed vertically instead of appearing horizontally at the top. It also collapses when not in use, saving a lot of screen real estate. Overall, other than the lack of features, the new interface is just so much better than the old one. They also seem to have ditched the drop-down menu, at least for now. Using the left menu, we will choose “Contacts”. This will give us a list of all the existing contacts in our Infusionsoft database. Using the “Create a List” functionality we can segment the contacts into separate lists based on a filtering criterion. This can be things like: tags, date last updated, billing info, first and last name and events such as “Sent these contacts an email” (tag/filter them if they received an email from you before). So for instance, I could tag anyone who registers for my webinar with the “webinar_attendee” tag. Then, I’d make a simple list containing all webinar attendees that I sent an email using the tag filter and the event filter. This section also allows you to import contacts easily using the “Import” button. As you can see from the screenshot, this is a lot more data than what you would typically see about your contacts/users on platforms that advertise themselves as strictly ESPs such as Aweber and MailChimp. The default “activity” tab gives you the latest on that contact. So things like emails they’ve received, tags that were applied to them, actions they took after receiving your emails, it’s all logged and available for review on each contact card as shown in the screenshot. The details tab will have the contact’s basic personal info like name, email, and phone. You can also add a bunch of other details like job title, company name, billing and shipping addresses, social media handles, birthday and even spouse’s personal info. If that’s not enough, Infusionsoft gives you the option of adding, managing and removing up to 100 custom fields. Those can carry any data you want about your contacts. The notes tab lets you add simple notes to your contact, and saves it along with the date, time and the name of who created it. You could use the calendar to add appointments, although I’m not particularly fond about Infusionsoft’s calendar functionality. You can upload contact related files directly through the “files” section and you can send them an email right through the interface using the “email” section. 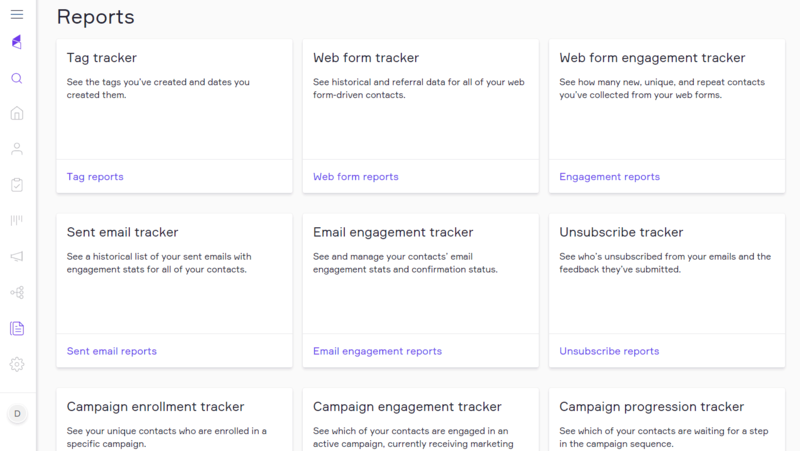 The “campaigns” tab lets you add or remove the contact manually from a campaign (email sequences) and the “tags” section allows you to add or remove tags to/from the contact. Tags later allow you to filter contacts or use them as triggers in automation sequences (campaigns). Lastly, the billing tab lets you manually add a payment from the customer and associate it with a specific product. Again, this is logged in the contact’s history and it helps you later personalize further communication with the customer according to what they bought, how much they spent…etc. Most of the sales automation features are present in the campaign builder, which we’ll cover later. In this section, we’ll cover the deal and sales pipeline management part. As for all the other modules, this module integrates tightly with the CRM. When creating “deals” inside this module, you can link an existing contact to this deal or create a new one. 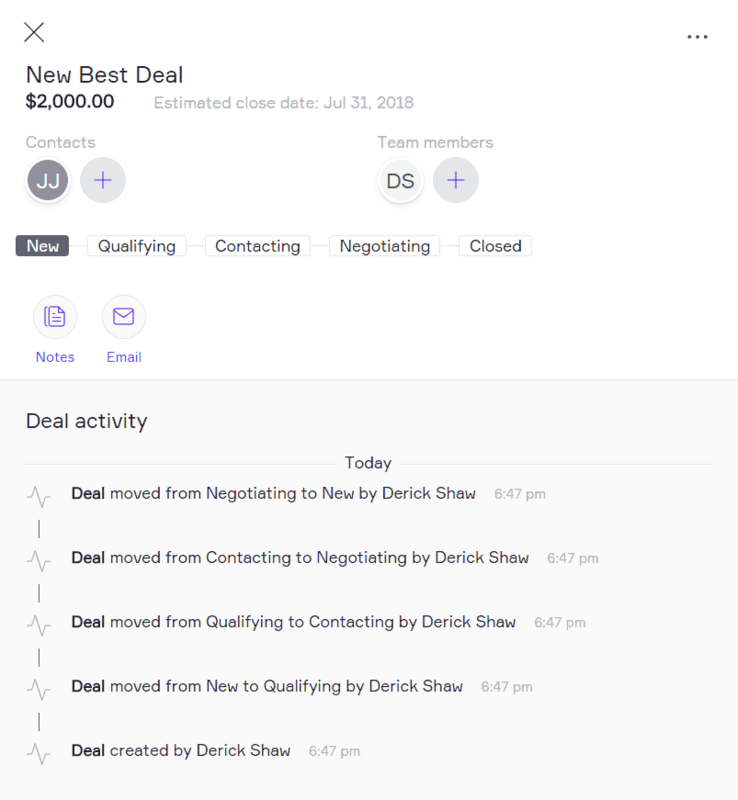 All sorts of data about this contact is logged into the CRM (everything we explored earlier) and at the same time linked to the deal associated with that contact in the sales automation module. Let’s go ahead and explore the “Pipeline” section to understand how you can organize and work with your sales deals. If you’ve ever worked with Trello or any other kanban-based project management software, you’ll instantly find this interface familiar. It comes with default “lanes”: New, Qualifying, Contacting and Negotiating. If your sales process is different, you can easily add, remove or rename any of these lanes. Again, very “trello-like” except that it’s geared a little more towards sales deals rather than generic tasks. When you add a new deal, the system asks you for a few basic details: Deal name, associated contacts, estimated close date, deal value, stage (or “lane”) and the team member assigned to it. I’ve gone ahead and created a dummy deal above in the “New” lane. At a glance, you can see the deal’s name, time elapsed since it entered this particular stage, and its value. Each lane or stage also calculates the total value of the deals it currently holds and displays it. You can add multiple contacts to a deal, whether people on your team or contacts on the other side of the deal. All the deal’s activity is logged and is presented on this screen as you can see. You can also easily add notes or email contacts associated with the deal directly using the “Notes” and “Email” tabs. This is perhaps one of Infusionsoft’s most popular features of all time, and the reason it’s often compared to ESPs. They have extremely powerful email automation features. Emails sent out from Infusionsoft use either the “Broadcasts” or the “Campaigns” modules. Broadcasts are mostly used to send mass emails, ideally when sending out a newsletter, for instance. It’s worth mentioning that Infusionsoft recently introduced a long-awaited feature, A/B testing (or split testing). Surprisingly, this feature was introduced only a few months ago despite its incredible importance and Infusionsoft’s price point. Competitors at significantly lower price points have had it for ages. Anyway, let’s see how broadcasts work in the new interface. What I really like so far about the new interface is that it’s very clean and intuitive, to create a broadcast, you simply head to the broadcasts section on the left menu and then click “Create a Broadcast”. You’re then presented with a dozen or so templates you can choose from. You can also choose to create a blank HTML or text-only email from scratch. 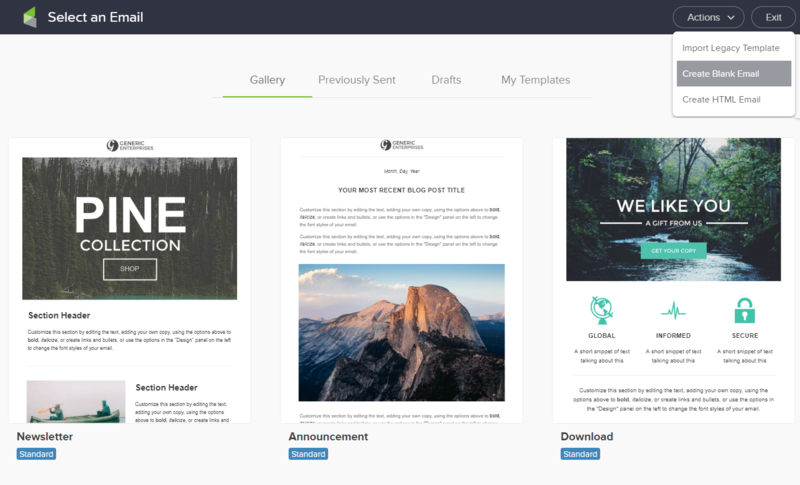 To test the email builder, I chose to create a blank email rather than starting from a template. The email builder has 3 tabs: Blocks, Design and A/B settings. Adding an element to your email is done by adding a “block”. As of writing this, there’s a little less than a dozen different blocks available including: text, image, button and video blocks. The design tab allows you to control mostly color-related settings. 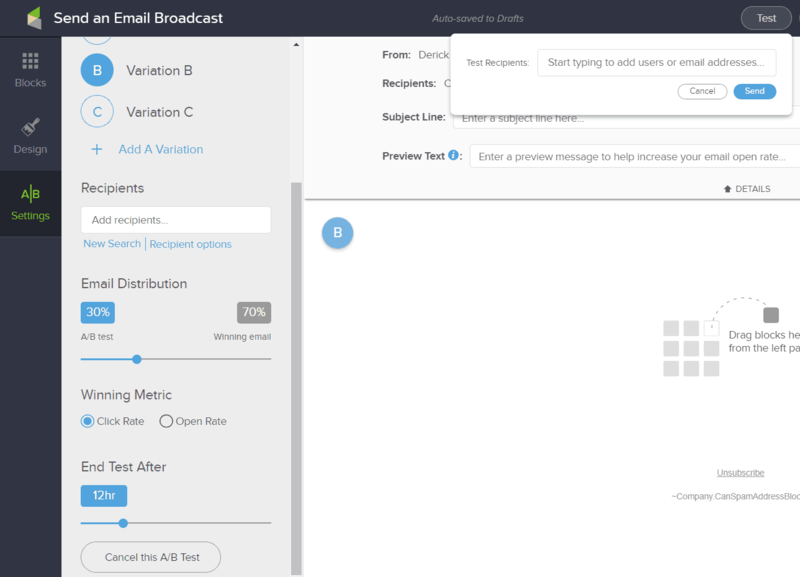 Finally, the A/B testing tab helps you enable and add A/B variations of your email to test with a portion of your list. You’re not limited to just A/B variations but you can test up to 5 variations in a single experiment (A,B,C,D and E). Email distribution: This specifies the percentage of people from your list who will be included in the test, as well as the those who will be sent the winning email after the experiment concludes. So for instance, if you choose to send the experiment to 30% of your list, the system will rotate your variations (up to 5) to those 30%. Once the experiment concludes and a winner is found, the remaining 70% of your list will receive that winning email. Winning Metric: This defines how the system determines whether an email is a winner. Two options are currently available: “Click Rate” and “Open Rate”. You choose one of them, then the system decides the winner based on the variation that scores the highest at your chosen metric. End Test After: This basically determines the time the system should wait before looking at the metrics and deciding on a winner. While these A/B testing features are on par, if not better, than the market’s average, I would have loved to see “Conversions/Sales” as one of the “Winning Metrics”. It would be awesome if Infusionsoft could decide on a winner based on how many sales it brings. This would be great to implement, especially given Infusionsoft’s existing marketing and e-commerce capabilities. Finally, you have a few buttons at the top right corner that do the usual. You have the “Send” button, which gives you three neat options: “Send Now”, “Schedule to send later” and “Send at the best time today”. The first two are fairly ordinary, the third is pretty intriguing though. My hand is itching to test this thoroughly. There are competing services that offer a similar feature, but to be honest I’ve never really taken advantage of such a feature because the ESPs I’ve worked with the most didn’t have it. It has the potential to give you pretty nice gains in open rates though, and it’s just a click of a button away, so why not? It’s worth noting that this feature does not appear to be available if you choose to combine it with the A/B testing features. The rest of the buttons allow you to preview your email (on mobile and desktop), save your email as a template for use with other emails later, or test it by entering an email address to send a test message to. All typical features available at most competing ESPs. For a full campaign builder terminology guide, click here. I won’t get into everything about campaign builder here to save space and because I’ve briefly talked it about it at the beginning of this post (yes, I find it that exciting). 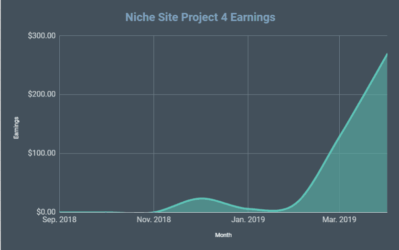 The campaign builder basically connects all the modules together and helps you build impactful sales funnels as well as marketing automation funnels. Using the basic drag and drop interface, you can setup sequences that activate when certain events or “goals” happen. So in the example above, when we give a contact a certain tag, a sequence is activated by which they receive a series of 3 emails spaced out over a few days with a limited time offer. A prospect visits your website, they submit a form asking for a quote. A sequence is then triggered that assigns one of your team members the task of following up with that prospect. At the same time, they are sent an email confirmation notifying them that someone from the sales team will be with them shortly. Now say this lead has turned into a sale. A series of maybe 6 emails would be triggered to onboard that new customer and give them a tour of the software/service. This can all be created within a single campaign. The potential here is virtually endless and limited only by your imagination (a little dramatic, I know, I’m like that sometimes), you can use a ton of goals like form submission, email link click, task completion, tag applied and more to trigger a sequence. A sequence can do things like sending delayed emails, tagging contacts, adding notes, creating a task or an appointment, sending an HTTP POST (for developers) or more. You can stack a ton of goals and sequences together to create really complex automation flows that not only automate marketing emails but sales processes and internal company processes as well. 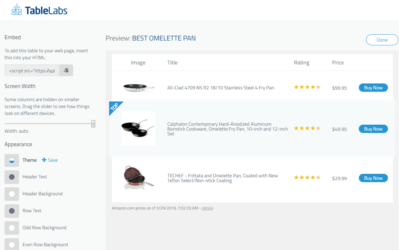 While their shopping cart feature is nowhere near as flexible and powerful as things like WooCommerce and Shopify, their order forms can do the trick if you have a limited selection of products and services. Plus don’t forget the big perk of having everything “in one place” as customer purchases are all logged and viewable in the CRM, plus, you can create complex marketing automation based on a customer’s purchase activity. I haven’t gotten to thoroughly test this, though, due to its unavailability in the new version of Infusionsoft. The tasks section is super simple. 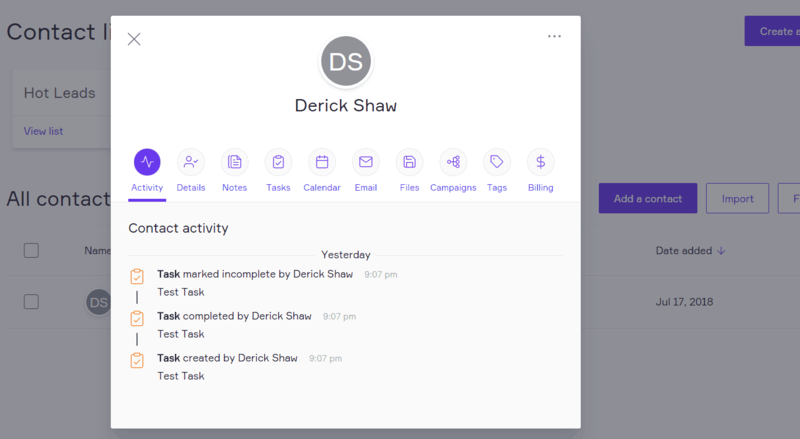 Add a task, add notes, assign a due date and a team member to it. That’s it. When done they can cross it out from their checklist, and you can view a list of completed tasks using a “show completed tasks” button. Although it’s a super simple feature, it shines when used within the campaign builder to create and assign tasks based on customer’s purchase activity or any of the other “goals”. I don’t see an option to create custom reports in the reports section yet, but as of writing this, there are 11 “pre-made” reports available for you to select and view. I’ve come to realize they’re sort of fond of the number “12”. A lot of things we’ve covered come in a dozen (more or less like templates, email design building blocks and now reports). While these reports somewhat cover the basics, I don’t feel they are completely comprehensive. I assume the ability to create custom reports is currently being baked into the new interface. Once you select a report, you’re able to customize it by choosing columns you’d like to include and playing with filters. You can also choose to save or print a particular report. Here’s a quick summary of what I like the most about Infusionsoft. Campaign builder: If I were to single out my favorite Infusionsoft feature, this would be it, hands down. The way the campaign builder integrates all the modules together and lets you build complex automation flows using data from all the modules is amazing. Big bonus there is that it lets you do all that using an intuitive, visual drag and drop builder. There really isn’t much more I could ask for here. 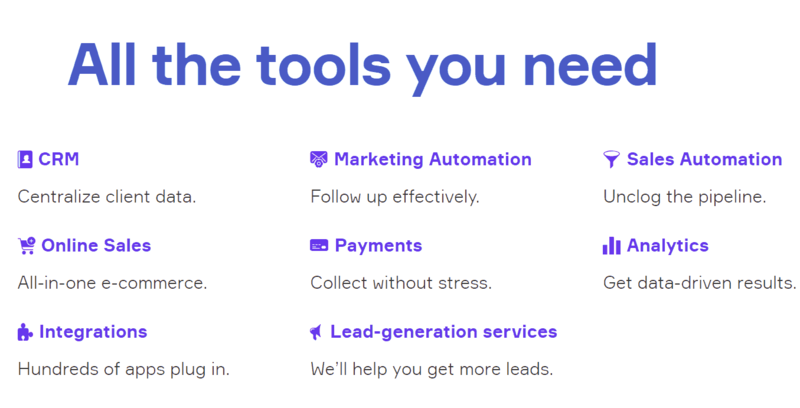 All in one solution: Infusionsoft provides sales automation, marketing automation, a CRM, lead scoring, task management, landing page building and eCommerce tools all under one roof. This is obviously both a pro and a con, so which one outweighs the other? Unfortunately, the answer is: it depends. Having everything integrated together under one roof is a major plus for some business owners. 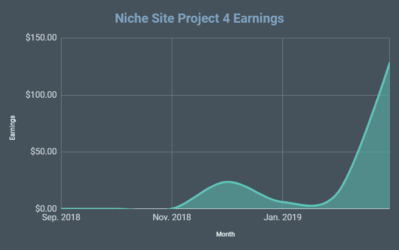 However, it comes at a cost, which is that every individual module inside Infusionsoft cannot possibly compare to dedicated tools that focus on doing only one particular job. So for instance, task management is nowhere near as powerful as in something like Trello or Asana. Affiliate program: Though not yet available in the new interface, Infusionsoft allows you to run your own referral partners (or affiliate program) through their software. This saves you yet another costly investment in a dedicated solution and at the same time, integrates with all the other modules. Built-in eCommerce: Again, Infusionsoft’s eCommerce features are not groundbreaking by any means, but the fact that you can create an order form, have your customer fill it, process their payment, log that into the CRM and use that to build automations all within one platform is something truly advantageous. I know that first hand because I go through the struggle of working with eCommerce automations and juggling between all the different integrations every day. Large database of integrations: Infusionsoft integrates with over 300 applications and they have an active base of third-party developers creating apps for it. I love it when a platform opens up their APIs for third-party apps and it actually works out well. A beautiful example of this is Shopify. Almost any functionality that isn’t available in the native Shopify platform is available in the third-party app store. There aren’t that many bad things for me to say about the software, but the strength here isn’t in numbers, it’s actually in each individual negative point. While there aren’t many bad things to say, some of the bad things below are very annoying. Stretched too thin: I get that having everything under one roof has awesome perks. However, I often feel Infusionsoft tries to be so many things at the very same time and does not really take the time or effort to “polish” individual modules. I feel their teams are spread too thin between the modules. So for instance, their CRM is nothing like a dedicated CRM solution such as SalesForce. Similarly and like mentioned before, task management is nothing like things such as Trello and Asana. 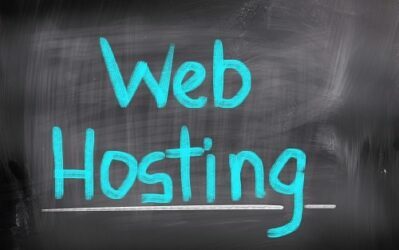 If they perhaps strip down their offerings and focus on a couple of core products while providing powerful integrations to good third-party alternatives, that may be better. Contact’s social media information: A very basic feature (in my opinion) in the CRM is missing. A lot of competing software in the space instantly pull social media information about your contacts once you input their name, email and phone number. For some reason, this does not happen with Infusionsoft. Crazy Expensive: Their pricing used to be even crazier with a startup “onboarding” cost of $2,000. I kid you not. It’s now cheaper with plans starting at $80 for 500 contacts and a one-time fee of $300 “kickstart package”. It’s still no drop in the bucket. What’s really annoying here is that this $300 fee is mandatory. Man, why? What if I just want access to the software and I plan on figuring it out on my own? No, a sales rep of theirs or a customer service rep has to insist on walking you through everything I guess. The good thing is that their pricing scales well, though. So for higher plans with thousands of contacts, the pricing is pretty economical and even beats many competitors. Slow Development: This more or less has to do with the first item on this list. A long-awaited feature like A/B testing had just been announced last April when competitors literally had it for years. For a software at this price point, I’d expect better. Additionally, it’s been more than 3 months since they rolled out the new interface and many “core” modules are still unavailable like eCommerce. So, the moment of truth. Should you go for Infusionsoft? In my opinion, the main deciding factor here should be: How many of their features do you NEED? Notice I say “need” here. I’m not asking about features that would be nice or okay to have. 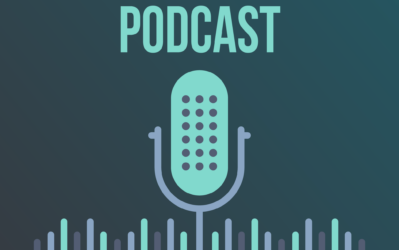 I’m talking about things that are essential to running your business. I would say, if you only need a thing or two, go for a dedicated solution. So for instance, if you only need awesome email automation, consider using ActiveCampaign or our favorite recommendation, ConvertKit. (See our full ConvertKit Review here). If, say, 80% of the features they offer are important and ENOUGH for your business, consider going for them. I say “enough” because for instance, task management may be essential for your business but their basic task management offering may not be enough for your needs. So here’s the gist of it: Go for Infusionsoft if you need most of their features but don’t need each to be advanced or comprehensive and don’t want to worry about integrations and connecting different apps to each other. If, however, you don’t need most features or have very specific/advanced needs, you might want to review alternative, dedicated solutions. Feel free to share why you’re considering moving to Infusionsoft in the comments section and I’ll give you my humble opinion on whether you should! Also feel free to share some of your experiences with Infusionsoft or their competitors.